On Friday an unprecedented development occurred that could put the Korean peninsula on a permanent trajectory of stability should talks between the North and South continue their positive direction, and which signals an intensification of diplomacy between the two. South Korea has opened a new liaison office in the North Korean city of Gaeseong (or alternately Kaesong), which is to allow for 24-hour communication between the two sides for first time since war. 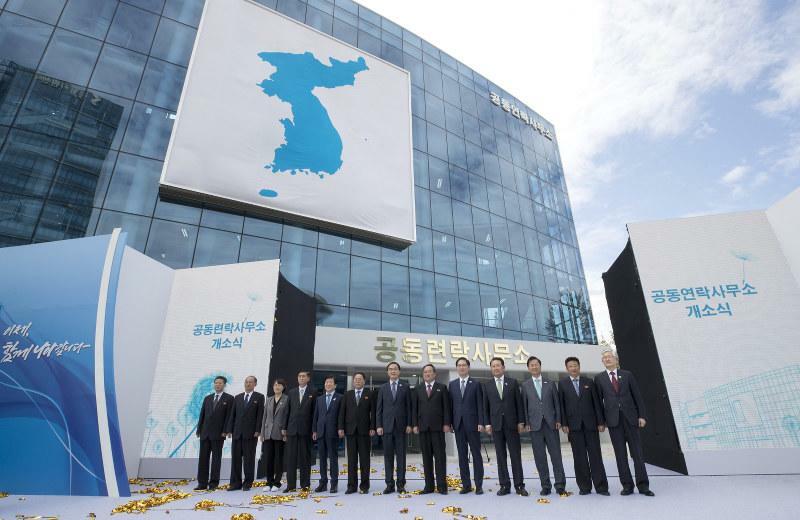 The office is located inside an industrial park — and Gaeseong is just inside the North's side of the border. It's being described as allowing "around-the-clock" communication between rival officials on either side the military demarcation line, and could avoid the potential for future misunderstandings or provocations, and further comes amidst a parallel diplomatic push by the United States and its allies for complete North Korean denuclearization. When the proposal was being finalized this summer, however, the US was opposed to the plan, with the State Department last month saying progress between the two Koreas must occur "in lockstep" with talks on the north's denuclearization. The Aug. 20 announcement of the office’s establishment had raised concerns in the U.S. about whether it would violate sanctions meant to penalize Pyongyang over its nuclear arsenal. But on Thursday, the United Nations Command said it had approved South Korean vehicles and personnel to cross the border into North Korea and begin constructing a communications center at the Gaeseong complex. 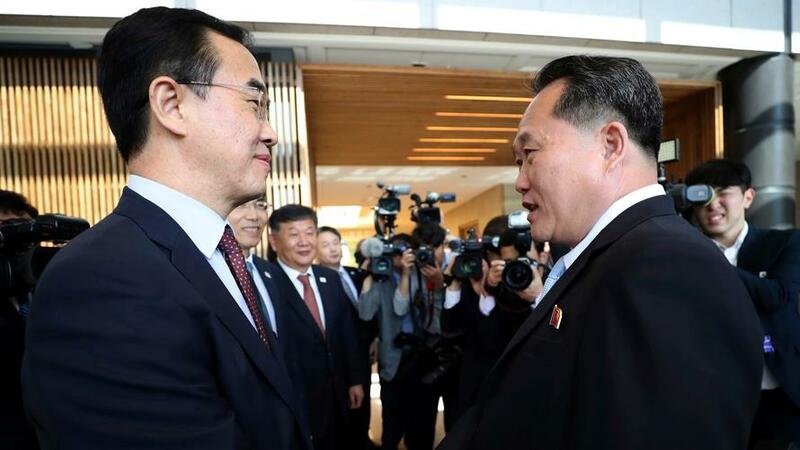 The two sides agreed to open the office during the prior historic April summit between South Korean President Moon Jae-in and North Korean leader Kim Jong Un, with the two again set to meet in Pyongyang next week. And meanwhile the White House is reportedly working toward plans for another meeting between President Trump and Un. But even though outlets like the New York Times reported the joint liaison's office as a positive step in relations, much of the reporting this week has failed recall that Washington firmly opposed it.